Ready To Entertain? This fantastic home features 3 bedrooms, 2 baths, and more than 900 sq feet of screened lanai, with rough ins for an outdoor kitchen. Immaculately kept, this home offers a huge family room with vaulted ceiling, a large separate living room and dining room, plus a working kitchen with a wine refrigerator and breakfast bar. You'll love the open flowing floor plan and enjoy moving in to a freshly painted, newly carpeted home with 2-yr old kitchen appliances! Enjoy the convenience of the adjacent laundry room and easy access to the 2-car attached garage. The lush landscaped yard features mature plantings. Visit today while this home is still available! 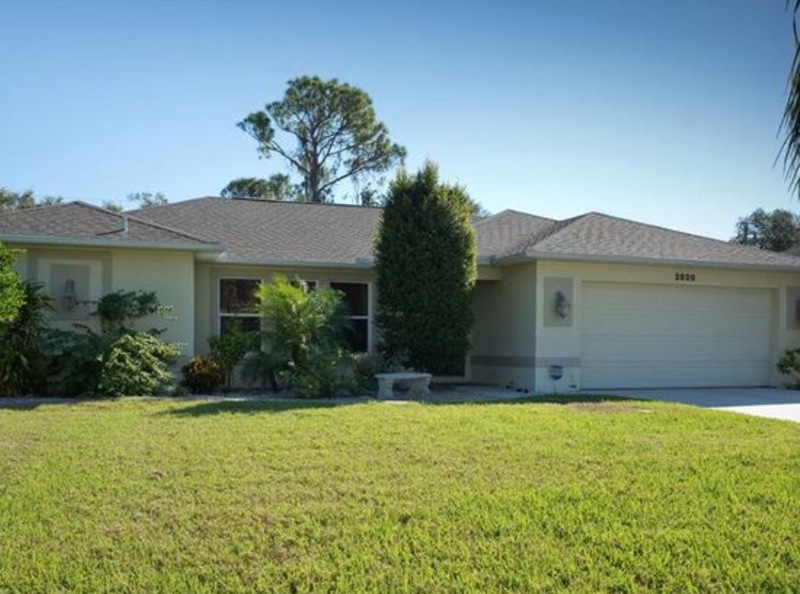 OPEN HOUSE in North Port! 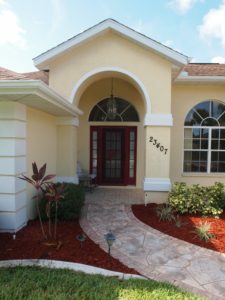 Beautiful maintenance free home in gated community with sidewalks and underground utilities is truly move-in ready. New appliances, flooring, paint, plus huge lanai on shady lot with preserve view. Nearby heated pool, exercise room, library, and pool table. Villas of Charleston Park open 12-3 on Saturday, January 27. 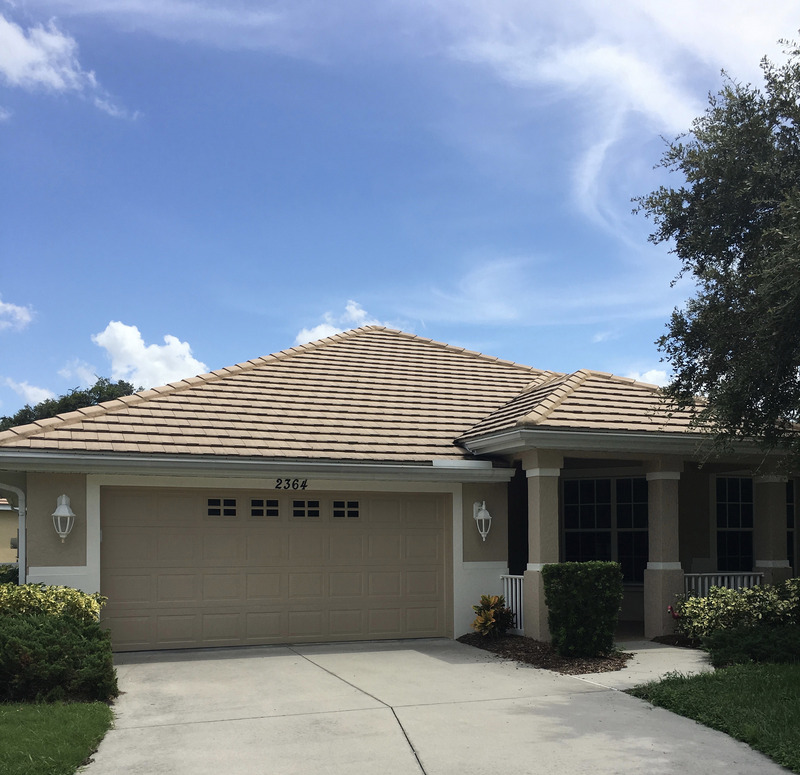 OPEN HOUSE in North Port! 1700-sq ft of spotless, move-in ready home awaits new owners. Huge family room with vaulted ceiling, separate living and dining areas, split floorplan and 900 sq ft of paver-stone lanai. The convenient working kitchen features a wine fridge and breakfast bar. And, you’ll love the easy-care yard with mature plantings, and the extra-long driveway. Open 12-3 on Sunday, January 28. 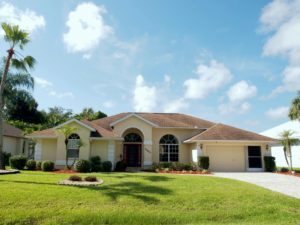 Fabulous Port Charlotte Section 15 home was open to the public on Saturday, September 9, 2018 from 11 am to 2 pm. Mortgage Lender was on site to discuss financing what could be your dream home. Home features nearly 2000 sq feet of living area, including 2 bedrooms plus den/office/study, 2 baths, stainless appliances, granite countertops, huge screened lanai with sparkling pool, mature landscaping and many extras. If you missed it, contact Valerie directly! Ready for a new home? 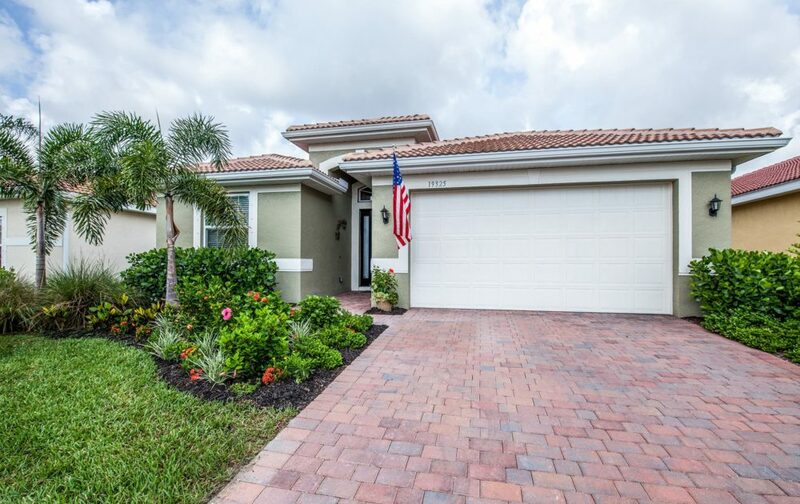 This Edison model in Caribbean Village has it all! 3 beds + den, 2 baths, lots of upgrades. Kids are welcome in this community. Venice schools. Join us for a relaxing evening of sharing what options are available in home purchasing for you or your family, now or later. Jeff Ocasio with Fairway Independent Mortgage and Valerie LaBoy with MVP Realty will be available for questions and options in home purchasing and financing options. This is a “Free” event. Contact Jeff Ocasio at 941-350-0440 with any questions. Join us for a relaxing morning of sharing what options are available in home purchasing for you or your family, now or later. Jeff Ocasio with Fairway Independent Mortgage and Valerie LaBoy with MVP Realty will be available for questions and options in home purchasing and financing options. This is a “Free” event. Contact Jeff Ocasio at 941-350-0440 with any questions.